We'll be honest, we've held back from rushing to see this for a couple of reasons — mainly for fear it wouldn't be as good as the first one, but also because the summer holidays arrived and nothing ruins a film like other people. On the first point, we really shouldn't have worried. 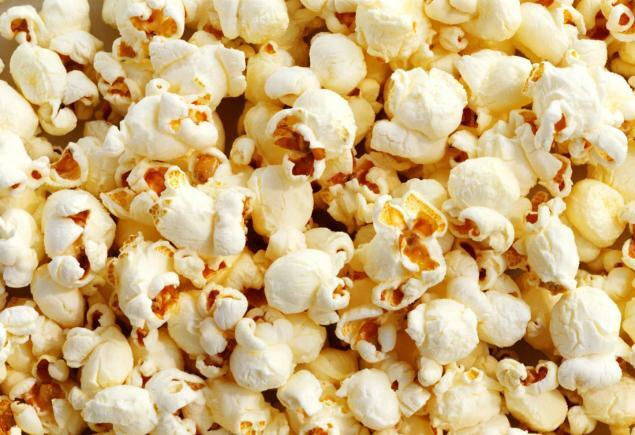 On the second, waiting turned out not to solve the problem, as some kind soul decided to treat her young grandson to a morning trip to the cinema and then talked all the way through it. And the less said about the git on his phone during large parts of the film the better. So it's a measure of just how good Ant-Man And The Wasp is that neither arsehat managed to ruin it. For devotees of the Marvel Cinematic Universe (MCU to us in the know), this film follows on from the action in Civil War and Scott 'Ant-Man' Lang's involvement in the shenanigans. Scott finds himself under house arrest and having to entertain his daughter with cardboard boxes. 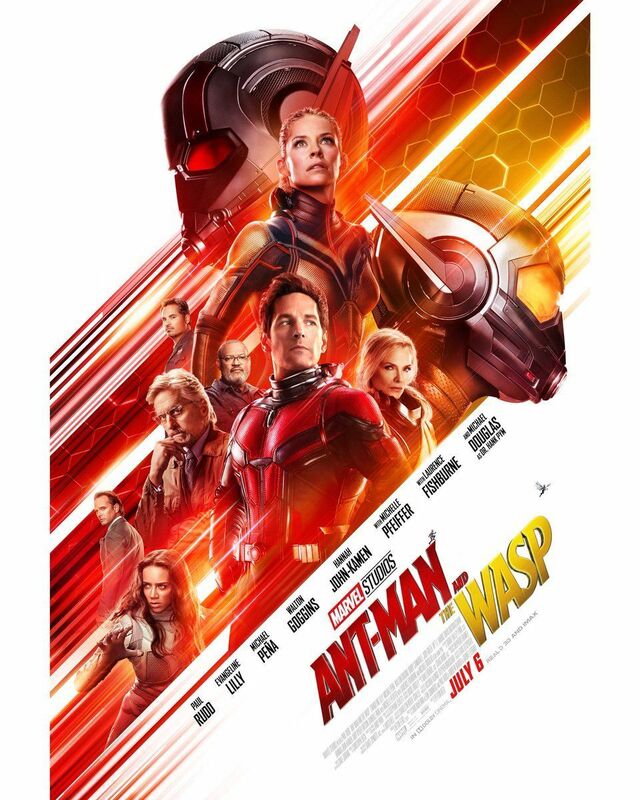 But while two hours of a man playing forts and slides with his daughter might be fun, it's not a Marvel film so it's not long before Scott finds himself back alongside Hank Pym and Hope Van Dyne. 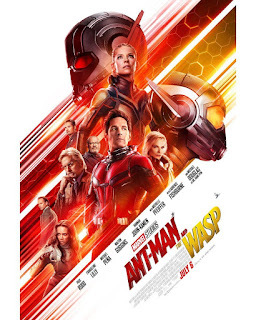 As before, the interplay between Paul Rudd (Ant), Michael Douglas (Pym) and Evangeline Lilly (Hope/Wasp) is slick and heartfelt — this time with the added tension of Scott's actions alongside Captain America. But this sequel isn't merely here to recreate all that we loved in the first one. There are still jokes and gags, but these have been dialled down so as to not distract from the more serious, grown-up, emotional tone. Our three heroes are on a mission to go back into the Quantum Realm in a bid to find Wasp's mum, who it seems is still alive in there somewhere. But the plans are hampered by a new 'baddie', Ghost (played wonderfully by Hannah John-Kamen), who wants to access the Realm herself just to stay alive. And it's here that the more grown-up Ant-Man movie comes into it's own. In Ghost we have a baddie who is nuanced, greying the lines between what's good and bad, who has understandable reasons for her actions. In short, you care about her as much as you care for Team Ant/Wasp. It's a step away from the norm, and it's more than welcome. Wasp comes into her own here too. The film is arguably more hers than Ant-Man's, as it's her mum they're after. As well as being a seriously strong, bottom-kicking female hero, Lilly's character is given welcome depth and it just lifts the film another notch. It should be stressed, though, that none of this takes away from the fun of the movie. Scott's security team are still around making with the funnies, and there's another bad guy knocking about for chase scenes n wot not. But these are mere decorations on an already strong tree. This is a film with real heart, real weight and heft, and yet it is also a whole bunch of fun. And all without a massive, big-budget set piece showdown battle. It's a measure of how on top of their game Marvel are at the moment that they can tweak a winning formula and still produce great films. And all while tying everything into the wider MCU.